A growing number of fiber network providers are now making strategic investments to better serve existing customers and reach new markets. LOGIX Fiber Networks (“LOGIX”), for instance, recently announced plans to increase its network reach with a $10 million purchase and exchange of fiber assets with FIberLight, LLC (“FiberLight”). With the purchase, LOGIX has gained about 400 route miles and more than 5,000 miles of fiber across Austin, Dallas and San Antonio. The new assets will boost LOGIX’s scale throughout these markets, and will help the company to better reach new commercial buildings as well as thousands of potential customers. The two companies plan to exchange about 1,500 fiber miles within their Texas footprints, allowing them to more easily accelerate their expansion activities within the state and address specific growth opportunities. 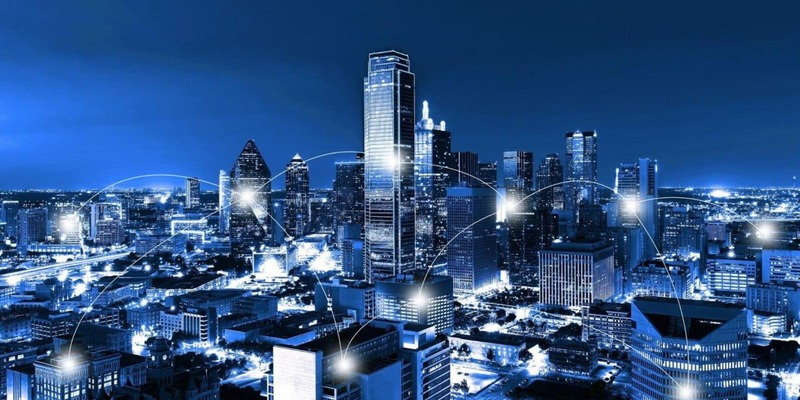 Through this transaction, LOGIX gains additional network scale in the “DASH” markets of Dallas, Austin, San Antonio and Houston. LOGIX now has more than 6,200 route miles of network spanning 185,000 fiber miles and serves more than 12,500 carrier and enterprise customers in the largest and fastest growing markets in Texas. Besides its ability to connect to more than 75 data centers in Texas alone, LOGIX also operates its own data center facilities in the DASH markets. Richard Rosmarin, Chief Strategy Officer at LOGIX, also commented on the announcement. “This fiber purchase increases our scale to reach new customers and accelerates our conversion of customers from Tier II circuits to our own fiber assets,” Rosmarin stated. To learn more about LOGIX, click here. To learn more about FiberLight, click here.